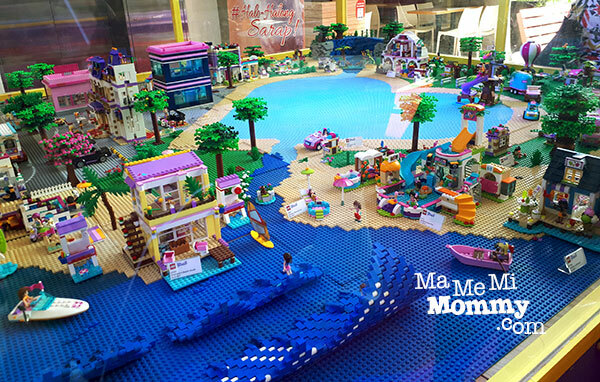 LEGO Friends, Because LEGO is for Girls too! Meet Olivia, Stephanie, Mia, Emma, and Andrea of LEGO Friends, a product range of the LEGO designed primarily for girls. Introduced in 2012, the theme introduced the mini-doll figures, which are about the same size as the traditional minifigures but are more detailed and realistic. 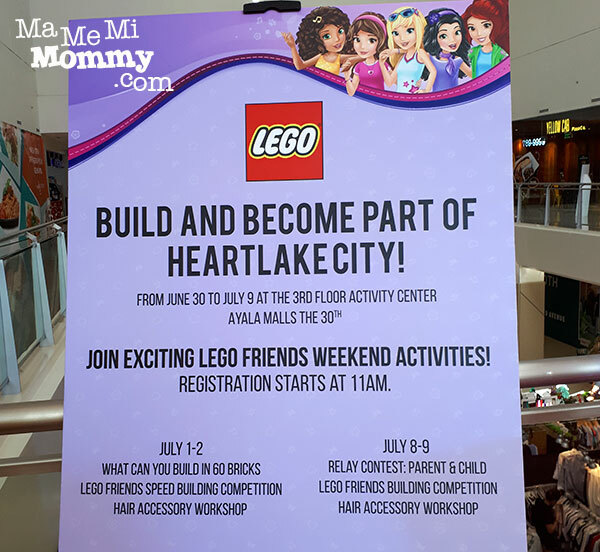 Last June 30, we were invited to see and experience for ourselves the world of LEGO Friends at everyone’s neighborhood mall, Ayala Malls the 30th (30 Meralco Avenue, Pasig City). LEGO Friends theme center around the five best friends, each with their own unique personality, who live in the beautiful Heartlake City, where there are animals to take care of, shops to visit and houses to live in. Sound fun, right? This beautiful display of Heartlake City adorned the venue. I super love those waves! Heartlake City at its finest. This makes me want to collect the whole neighborhood! In accordance to the theme, there is a heart-shaped building area for the kids. The good news is that the fun is open to the public and you can still catch it this weekend! Just head on to Ayala Malls the 30th and proceed to the 3rd floor Activity Center. Registration starts at 11AM. Entrance is FREE so just bring yourself and your kids and a bagful of creativity. 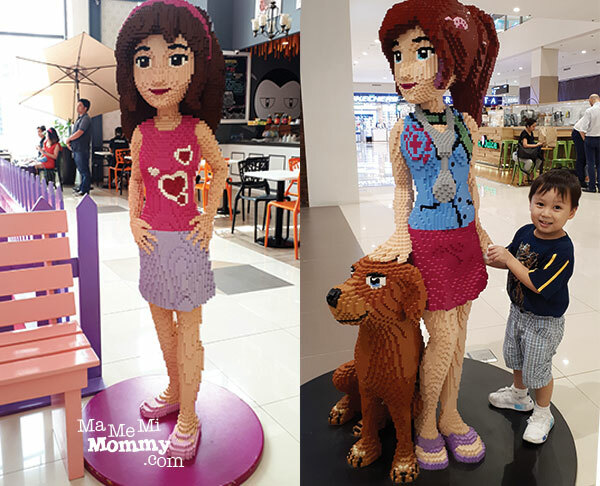 Also, be sure to take photos with the lifesize LEGO models of Olivia and Mia at the venue to complete the experience! Olivia is an environmentalist who enjoys science, nature, and history. She also enjoys inventing, hiking, taking pictures, school and drawing. She is also a caretaker of a newborn foal. Her signature colors are pink, purple, and white. She is very intelligent and focused, yet at times clumsy. Mia is the animal lover of the group, Mia is also a vegetarian. She enjoys taking care of and spending time with animals. She also excels at sports, training animals and drumming, and enjoys riding horses, camping and magic tricks. Her signature colors are light blue, green, and purple. She is very caring and athletic, yet somewhat stubborn. 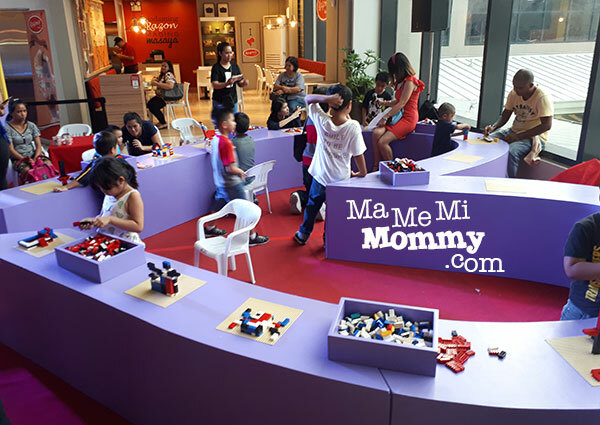 We’re truly big fans of LEGO and we were so happy to be part of the event. Here’s the boy happily showing off the prizes that we got from the event. 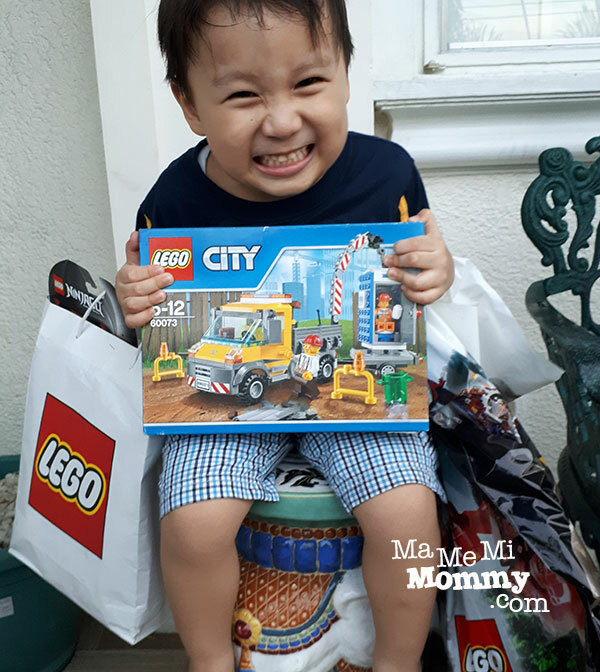 Oh, and in case you haven’t read it, you can check out my post on Why LEGO Toys are a Worthy Investment. Hopefully, they’ll have more girly designs in the future! 🙂 Though I like those 3-in-1’s also. 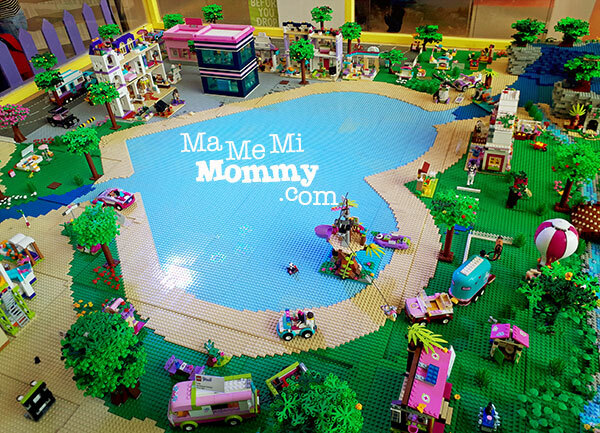 Cheryl recently posted…LEGO Friends, Because LEGO is for Girls too! Wow those lifesize lego models really look amazing. 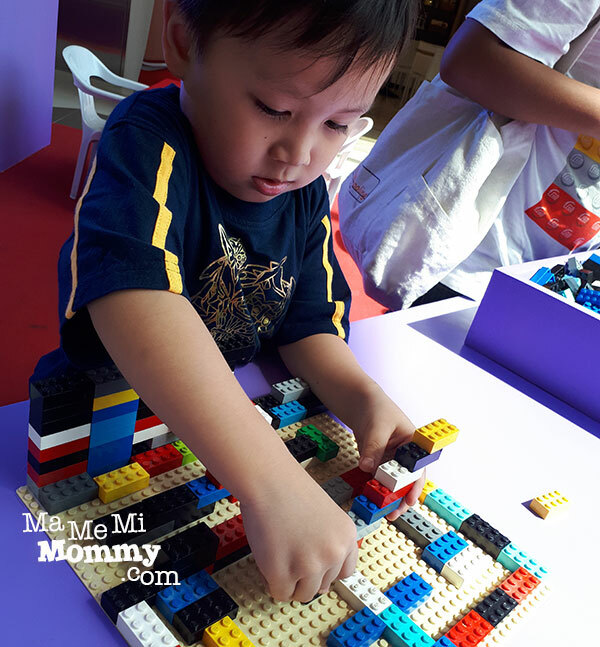 I will try to gift my niece those girly lego sets. I hope I can find them in the stores near me.